On Wednesday, the House passed a resolution, H.R. 21, along a near-party line vote awarding the state’s Assistant Attorneys General and members of their staffs with generous pay increases, bonuses and guaranteed job security – luxuries rarely afforded to employees in the private sector. 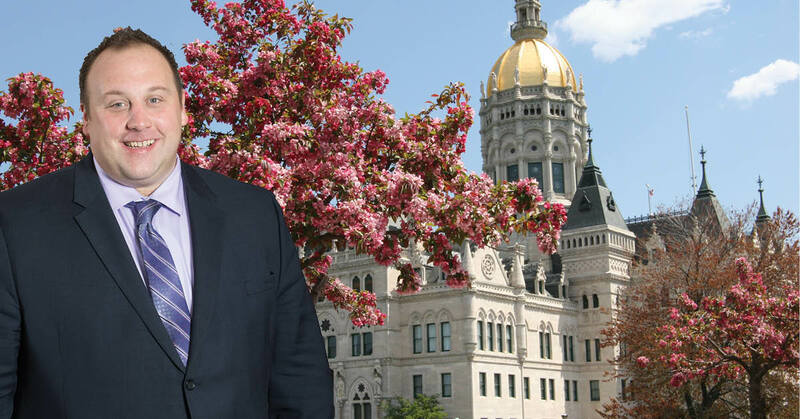 While I appreciate the great work they do for the state and acknowledge that they are taxpayers themselves, I do not believe it is fair to ask the taxpayers of Connecticut who are not public employees to pay for lavish benefits they will never receive themselves. Legislative Democrats and Governor Lamont have proposed numerous tax increases this year because they believe this is the only way to close our budget deficit. I disagree. It all comes down to spending. We need to realign public sector compensation more closely with the private sector because that is the only way our state’s finances will remain stable and sustainable. I voted against this resolution along with all House Republicans and a few Democratic members of the legislature who agree that we need to rethink our spending practices in Hartford.